Cristiano Ronaldo remains a role model to millions across the world, and none more so than his son. 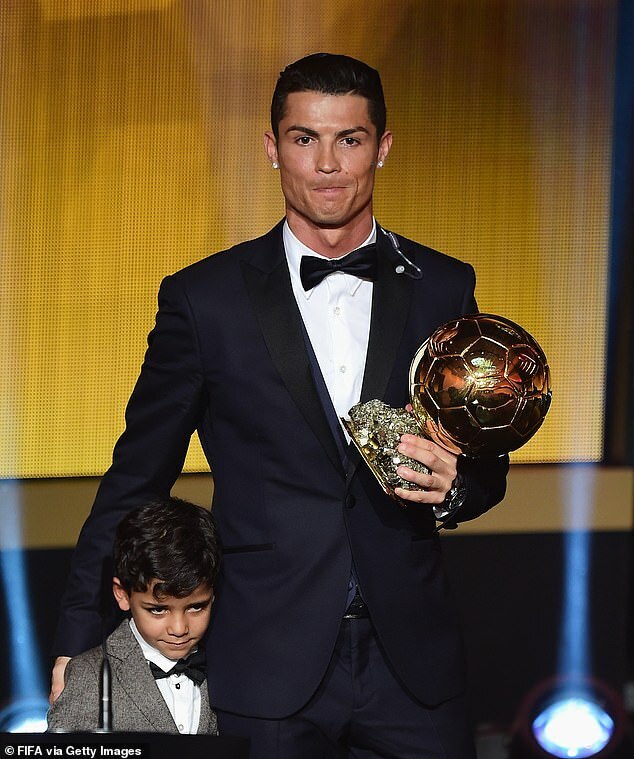 Cristiano Jr has already begun on his path to emulating his father’s footballing success. 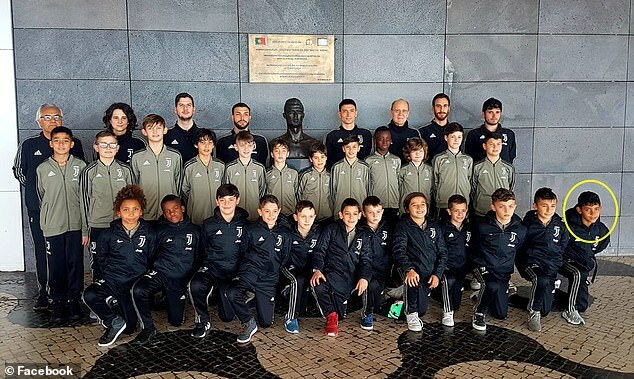 And the youngster has been pictured on a visit to his father’s famous statue at Madeira airport on a Juventus youth trip. The eight-year-old is a member of the Under 9s team at the Serie A giants. In September, he marked his debut with four goals in victory over Lucento and bagged a trophy in December. He still has some way to go, though, if he is to following in his father’s footsteps. Ronaldo Sr made his competitive bow for Sporting Lisbon in 2002 at the age of 16. 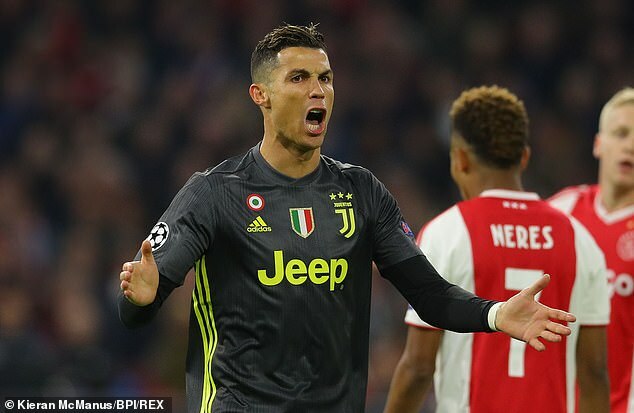 At 34 he is still going strong and scored for Juventus in their 1-1 Champions League quarter-final draw with Ajax on Wednesday night. He has scored 25 times in his debut season in Italy since a £100m move from Real Madrid last summer. Ronaldo is seeking an unprecedented fourth European Cup in a row after winning the last three at the Bernabeu.